One of the important measures for safety at the time of earthquakes is to secure large and heavy furniture to prevent them from falling over. This is sometimes difficult for households with only senior citizens or with disabled people. 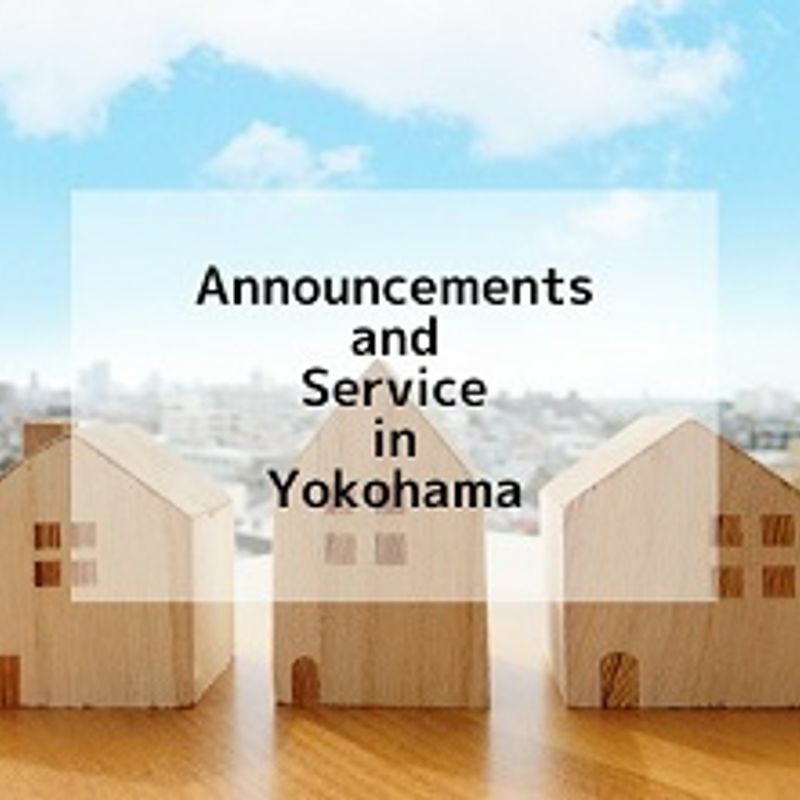 The city of Yokohama provides a service to secure two pieces of furniture for eligible families. *People who have graduated junior high school and are under 64 years old are not eligible to receive this service unless they apply to conditions (2)~(5). 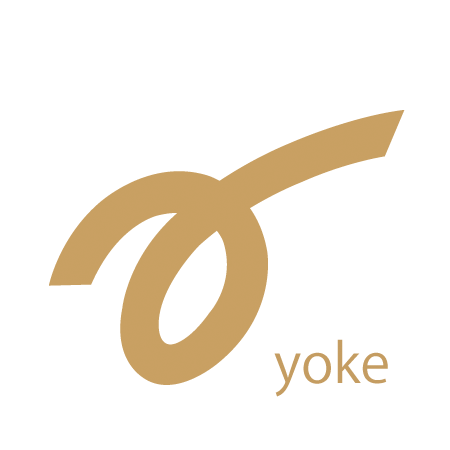 Application and Inquiries: Please check the website (Japanese).